My Plans for this 2018 Semester Break. Wanna Bet I Can Finish All 5 In Time? I stubbornly thought I could survive simply by booking Ubers and hitching rides with my friends. But how many rides can you get with your friends before starting to feel bad for them? How much money are you going to spend on Uber drivers before you run out? 2. 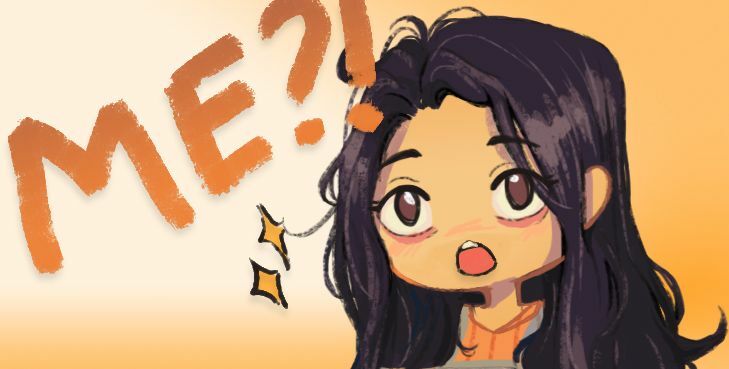 Post my first Webcomic here on Steemit! That was the initial idea when steem-cartoon was first founded... 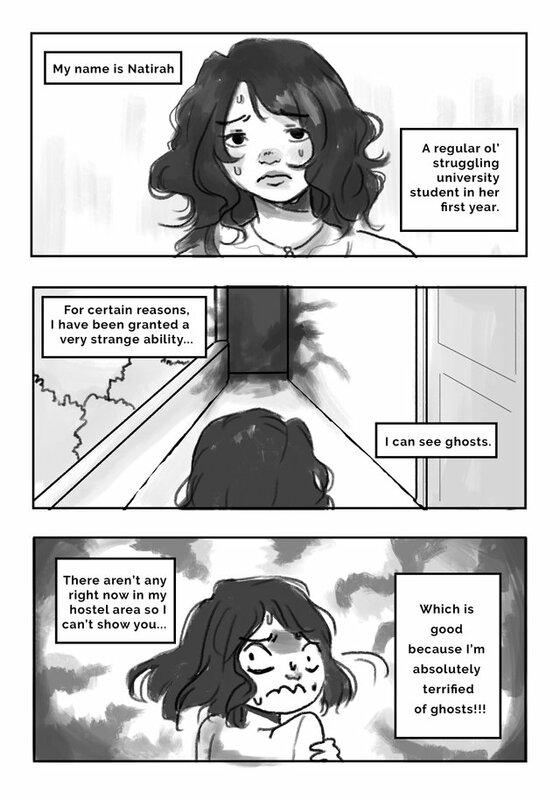 The idea was to collect a team of talented students, who would post comics about their student life! So, this time around, I want to try and complete it! Hehe... There's already a strong draft of what it will look like. Here's some snippets! 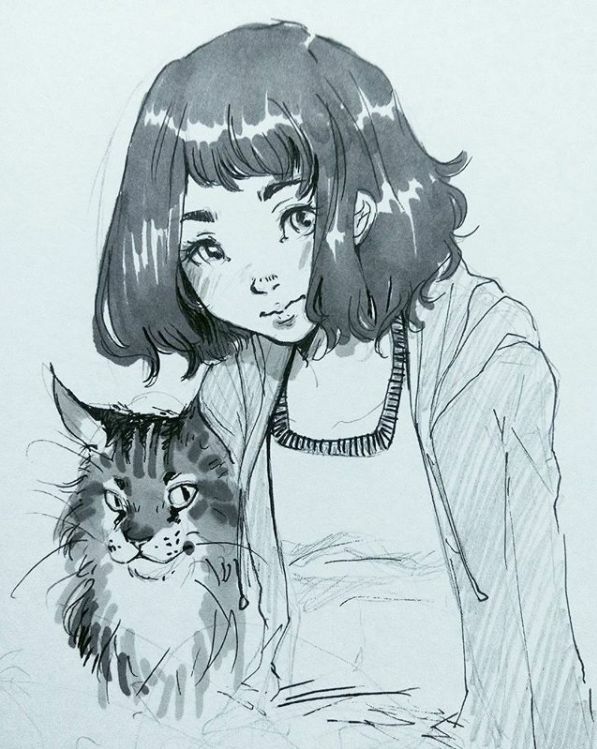 And here's a sketch of Natirah and Zaif, her cat. This is something I never mentioned, huh? 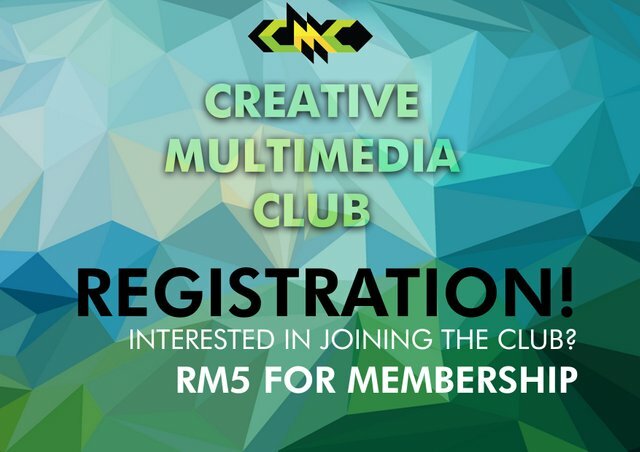 Well, the Creative Multimedia Club (CMC) is basically my faculty’s club! 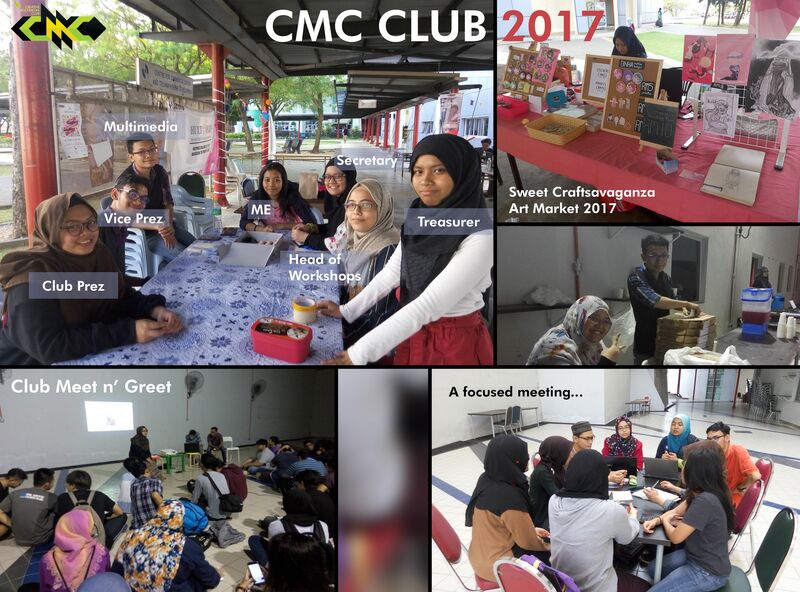 The CMC club had died a few years back (despite the fact that every student in the faculty is basically a member), so during my foundation year they were recruiting high committee members to try and revive it. I joined it back in my foundation year, and I was super blur about it as well. I wasn’t very confident in myself back then, so when my classmates were volunteering as members I held myself back. Then a few weeks later, they were looking for help for an Art Market event they were holding and I volunteered as Marketing Director! I held the position before so I had some confidence in helping. Afterwards, I become one of the few high committee members who stayed in the club. After a year, almost half of the club high committee left, some to another university, others just because they weren’t interested. Most of them left due to lack of interest. The ones who stayed however are still very helpful, despite how busy it gets as a creative student. However, starting from the next semester, the head of the club and 3 other members will be leaving the high committee! That leaves us with very few people to handle events (I think like, 5 people of what used to be 10+). We’re in quite a critical position. If things continue like this and we don’t get more members... the club might die again. The past president, Adah, stepped down because it was her final year and she had to go for internship. That means she had to give that title to someone else... Guess who got it? OMG. Me??! A candidate?!! Is it because I’m good or because there weren’t many other candidates?!! Either way, it makes me super nervous but also kind of relieved. The past vice president wasn’t a very good candidate to take the position (due to reasons). I’m not very confident in my skills to lead a whole CLUB and I’ve never done this before!! But if the time is required for me to act, I will take this huge responsibility and try my best. Right now, the most important task is getting more members to join the high committee. To do that, we’re going to hold a Club Trip to pique their interest! We’re already in the midst of planning and writing the proposal... And it’s imperative that this trip becomes a success. I’ll update on that proposal when it’s all finished. 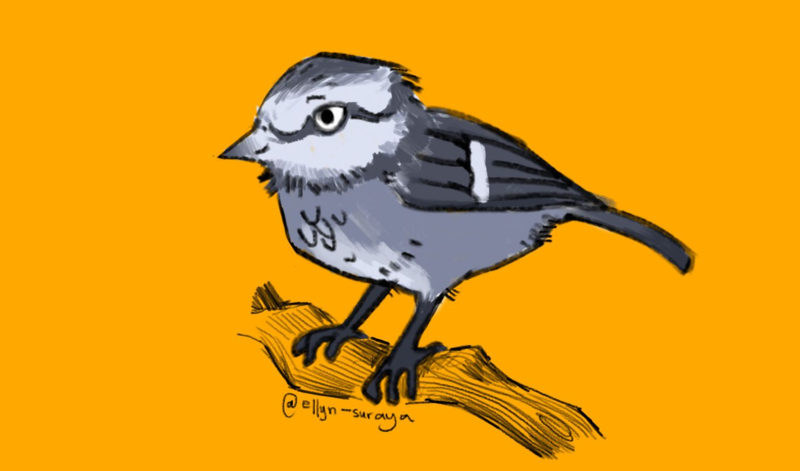 This one will be a little secret for now... because I'm not 100% sure if it'll be an approved project. But I have high hopes for this one. 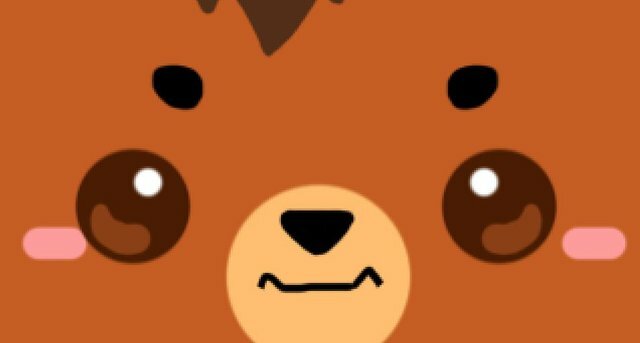 Here's a cute little face to show you what I'm talking about! And for those who are interested in following me through this 'perilous' journey, I hope you follow me all the way through it!!! Wow, these are really good plans. I always think about doing things and I am like this time I will do that and that also but end up being lazy as I could be and do nothing. Best of luck for all the goals. 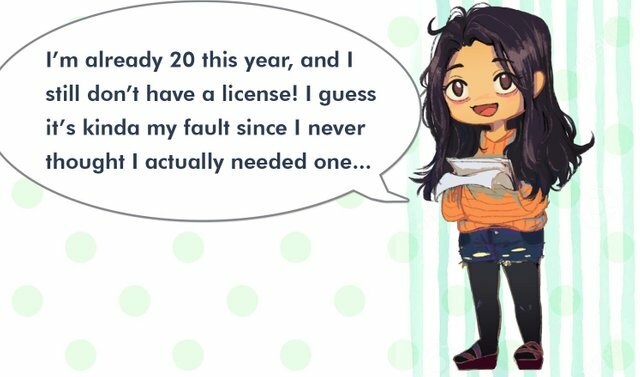 Yes, you are right driving license is very important, I have it but doesn't own the car myself but hoping to buy in the near future. Hopefully I inspire you to do the same? XD And get a car too! Now its time to get everyone trending at #steem-cartoon again... haha! Thanks for the support @veryspider ! I upvoted your contribution because to my mind your post is at least 10 SBD worth and should receive 46 votes. It's now up to the lovely Steemit community to make this come true. 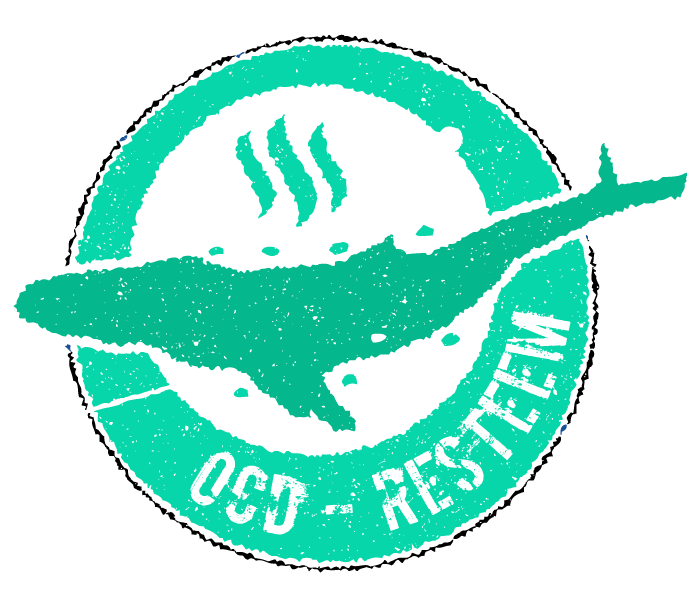 @ellyn-suraya, Your post was Resteemed by @OCD!